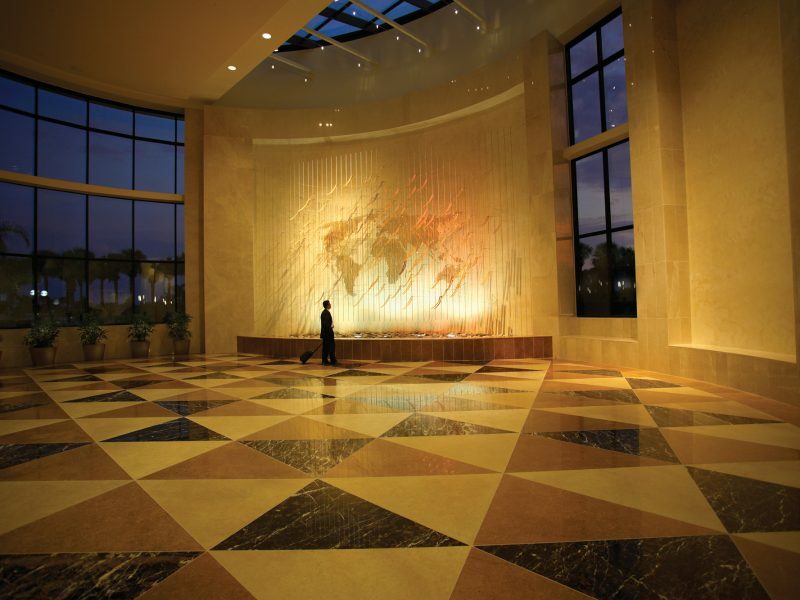 Experience a world of possibilities when staying at Orlando World Center Marriott. 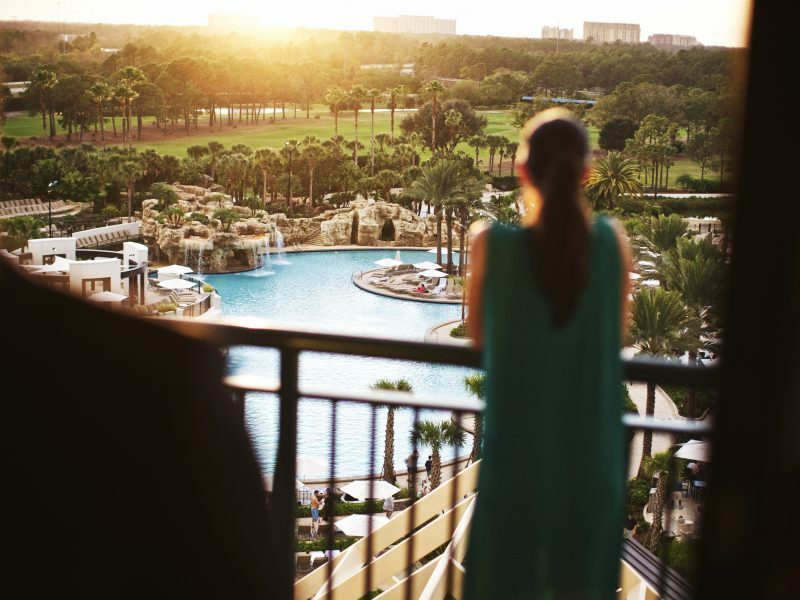 As a premier resort in Orlando, Florida, the resort offers amazing on-site amenities, as well as a shuttle service to Walt Disney World®. 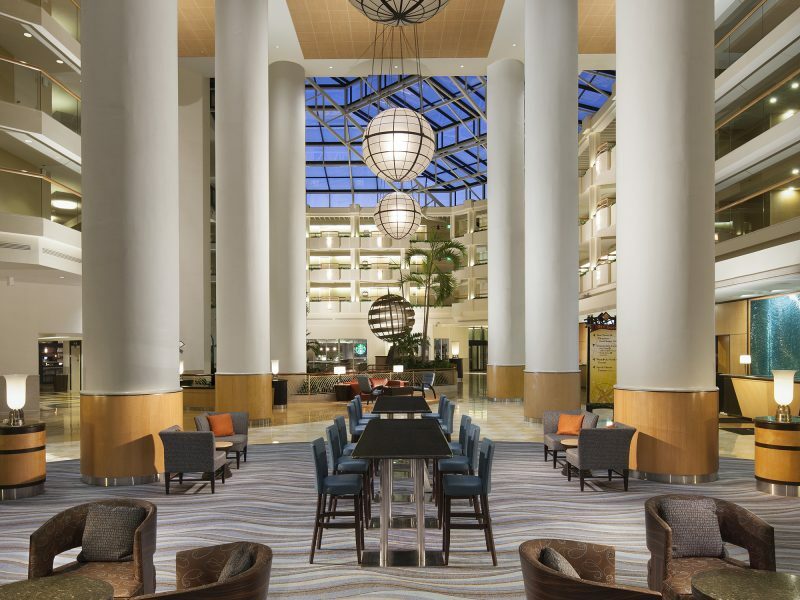 Whether booking accommodations for your family vacation or a corporate event or conference, the resort hotel is the ideal setting for a Florida getaway. 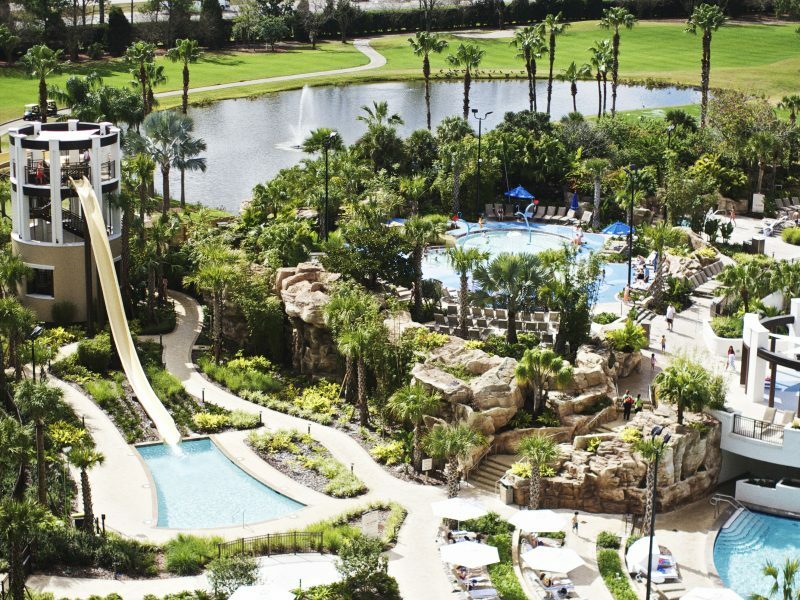 Make a splash at Falls Pool Oasis, featuring two 200-foot waterslides, a 90-foot speed slide, kid’s splash park and a nightly laser light show. 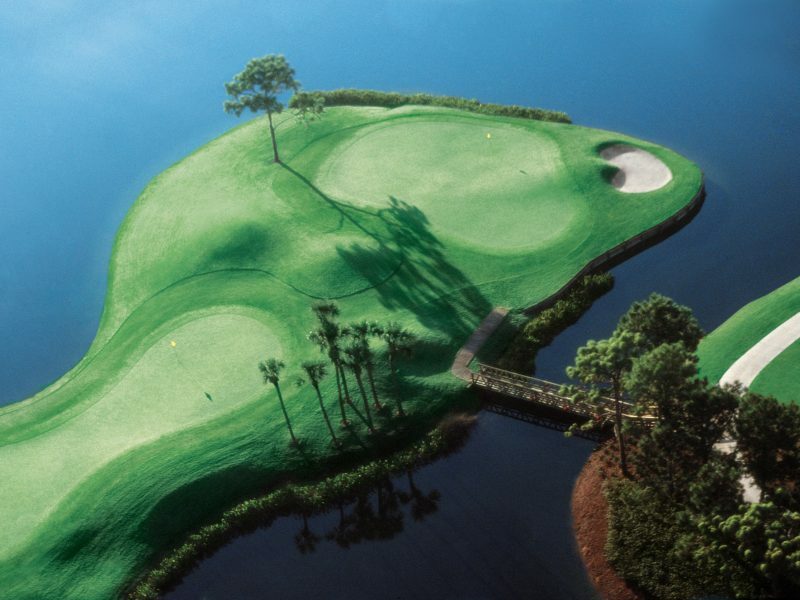 Enjoy a round of 18 holes at our championship golf course, or improve your swing at the Jack Nicklaus Academy. 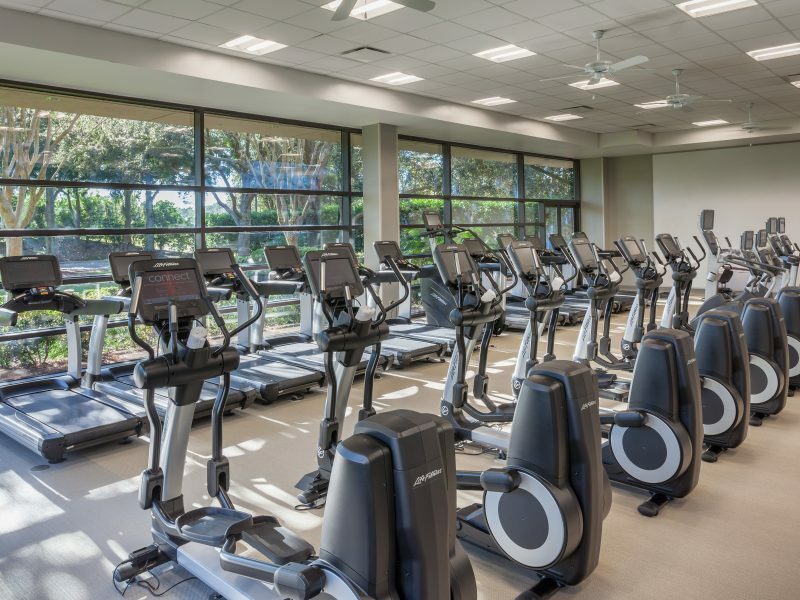 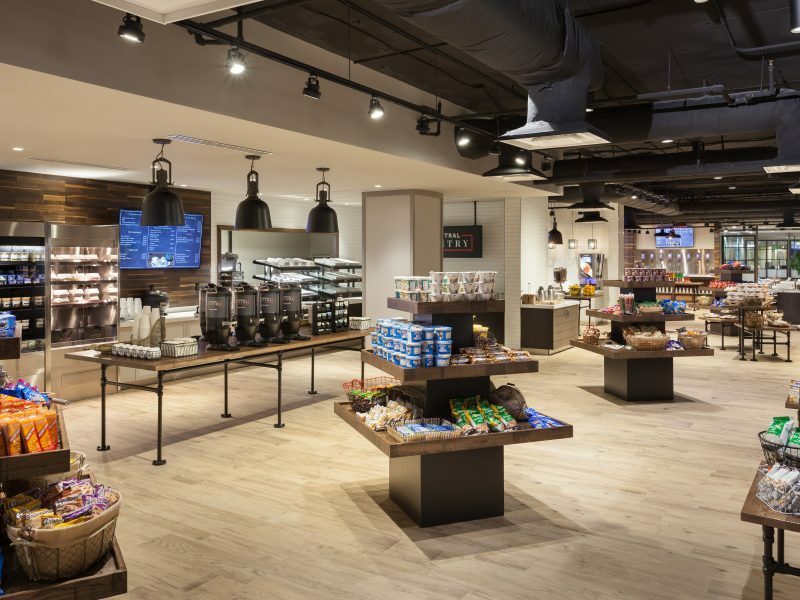 Dine at the eight restaurants and lounges, relax with a massage at the full-service spa or take advantage of the state-of-the-art fitness center. 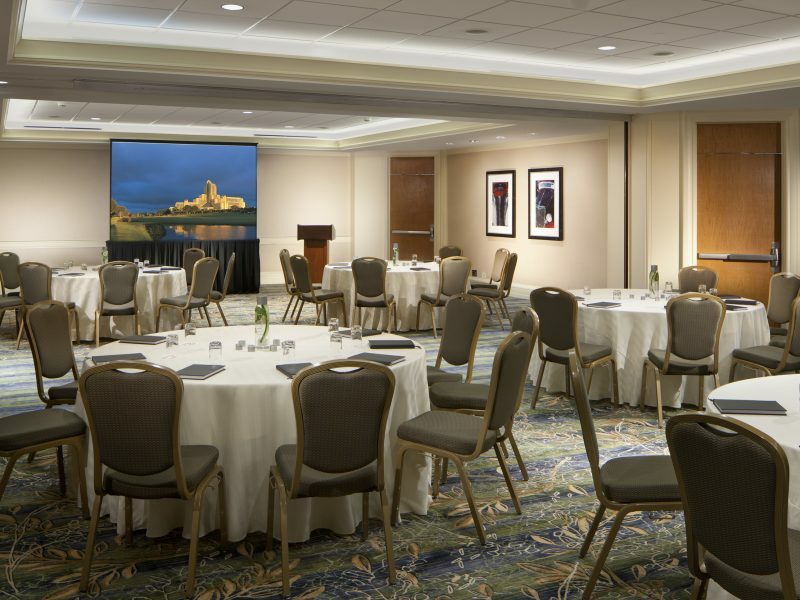 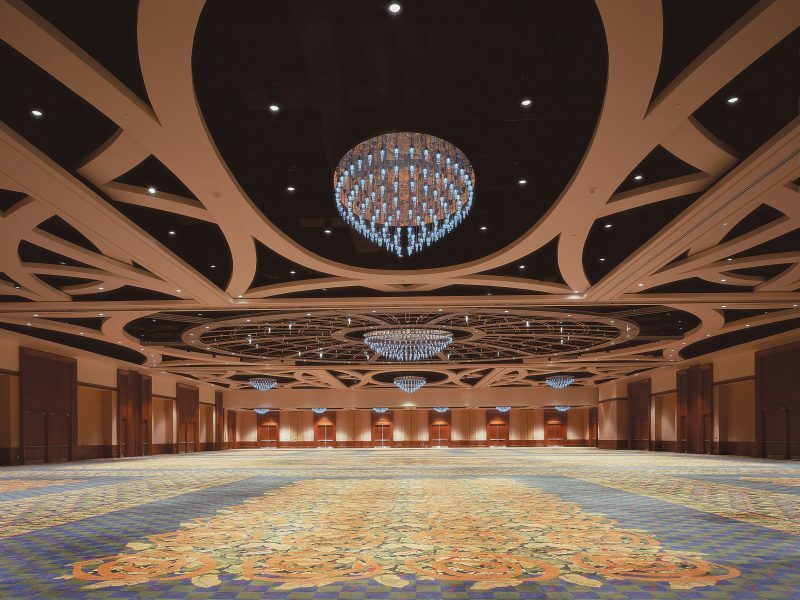 An ideal choice for professional events or special celebrations, the resort also boasts 338,306 square feet of flexible space for meetings, conventions, weddings and receptions. 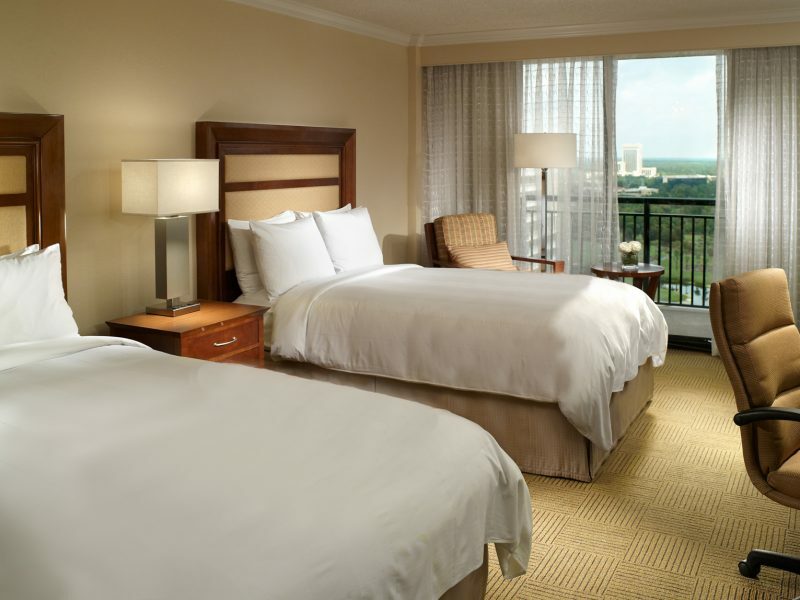 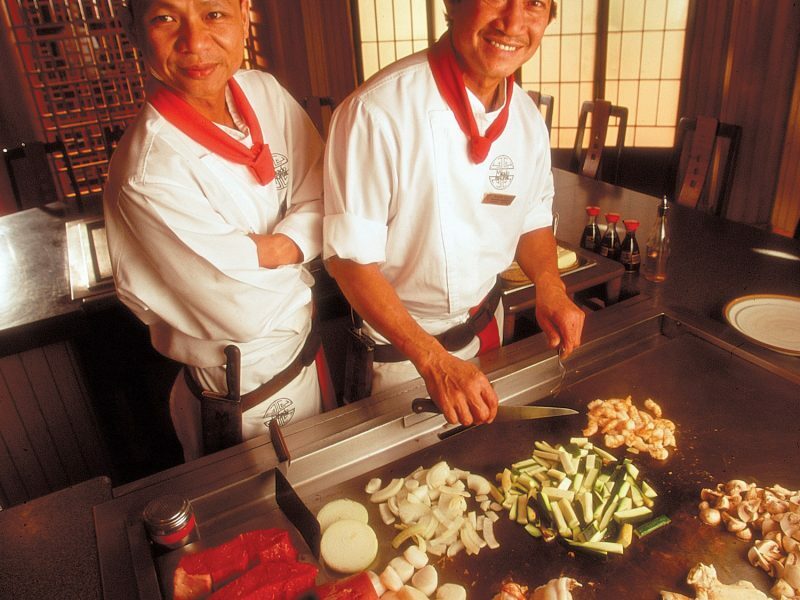 Elevate your Florida vacation staying at our acclaimed Orlando hotel. 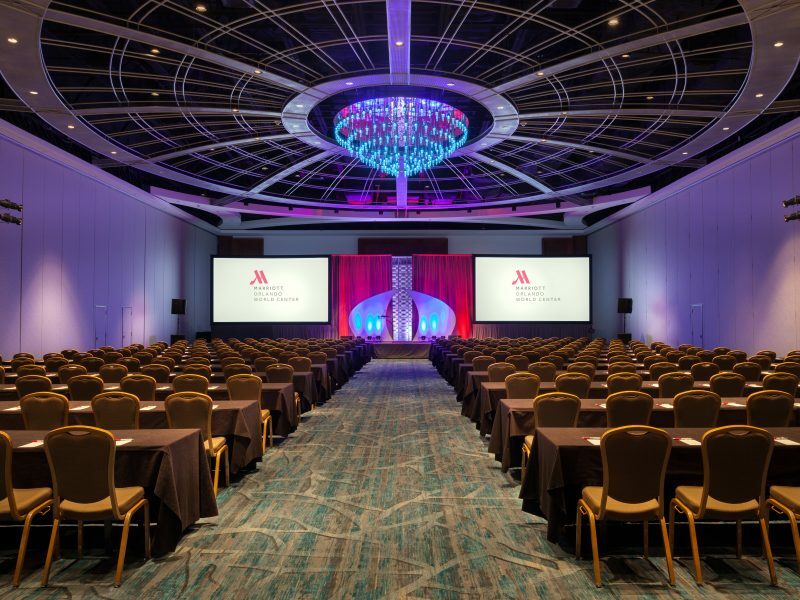 Don’t miss out on the opportunity to enjoy SpireConference 2019 with accommodations at Orlando World Center Marriott. 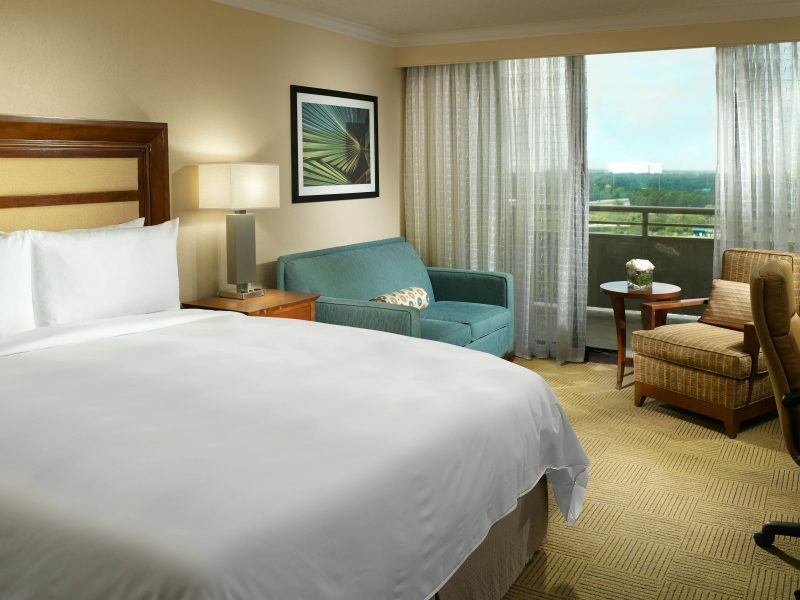 Hotel room reservations and additional resort information are available at the Reserve Rooms link. 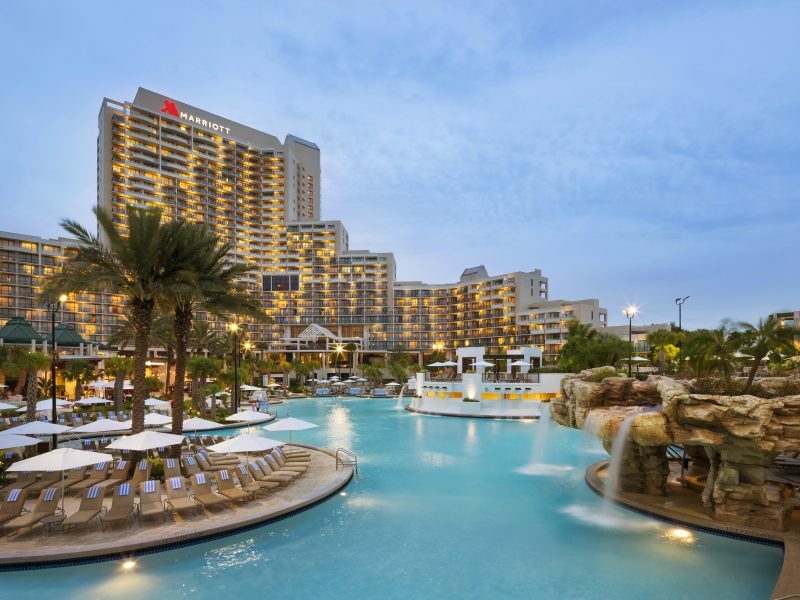 Receive updated resort and housing information for SpireConference 2019 when you join now. 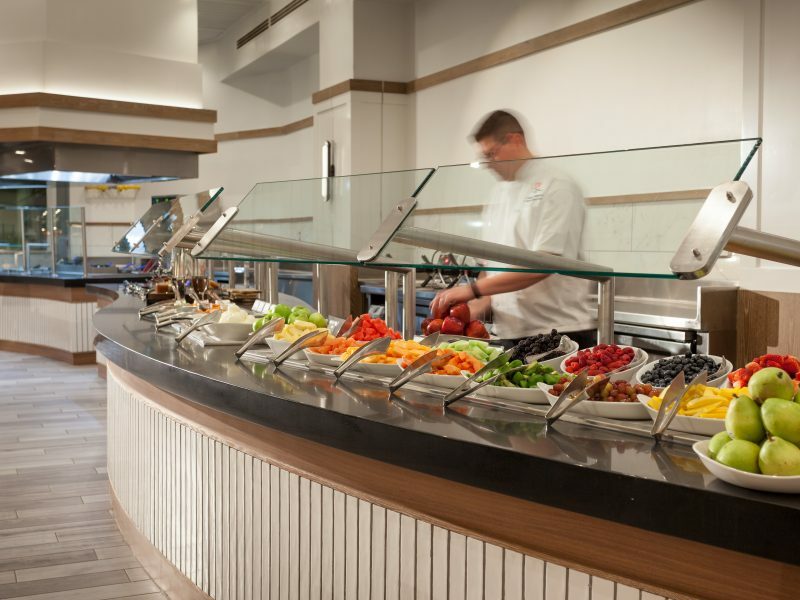 Sign up and stay up to speed on all things Spire.